Meet David Bell. 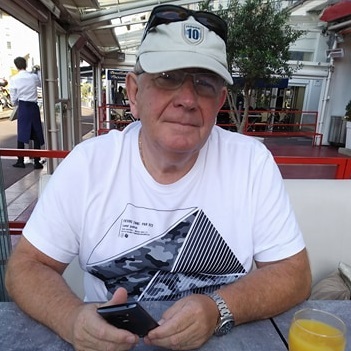 As well as having become an accomplished broadcaster here on HBSA radio, making a great contribution to the service with two shows every week, David is also a published author which we think makes him unique on our roster. You can find out more about David’s books and what they are all about by clicking HERE and we think you’ll “detect” an air of class if you tune in to his shows – it would be a “crime” to miss them.